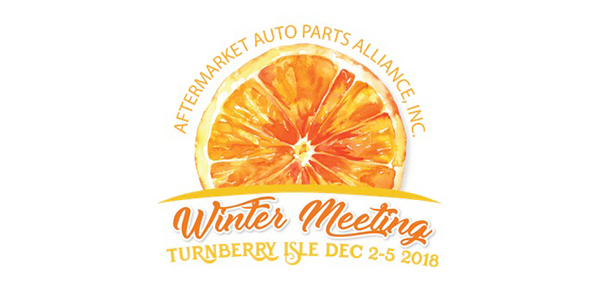 Auto Value and Bumper to Bumper warehouse distributor shareholders of the Aftermarket Auto Parts Alliance arrived at Turnberry Isle in Aventura, Florida, this weekend for their annual winter meeting. Alliance President and CEO John R. Washbish greets the crowd in Aventura. Members of the Sales and Marketing, Information Technologies, National Accounts, Product and newly created Operations committees began the week with closed-door meetings on Sunday morning. They came together that afternoon for a joint session that concentrated on a complete overhaul to the Alliance’s Shareholder Portal and Communications Exchange platform. On Sunday afternoon, the Alliance board of directors also met to discuss the group’s direction for the coming year. 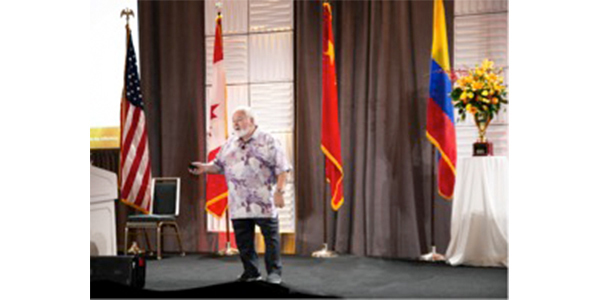 With nearly 500 in attendance, shareholders from across the United States, Canada, Mexico and Latin America join more than 200 channel partners in collaborative joint sessions, receptions, a golf outing, deep-sea fishing and more. The highlight of the meeting will be Tuesday night’s annual banquet and awards ceremony culminating with the announcement the 2018 Alliance Channel Partner awards and ends with the Channel Partner of the Year. The meeting concludes on Wednesday.